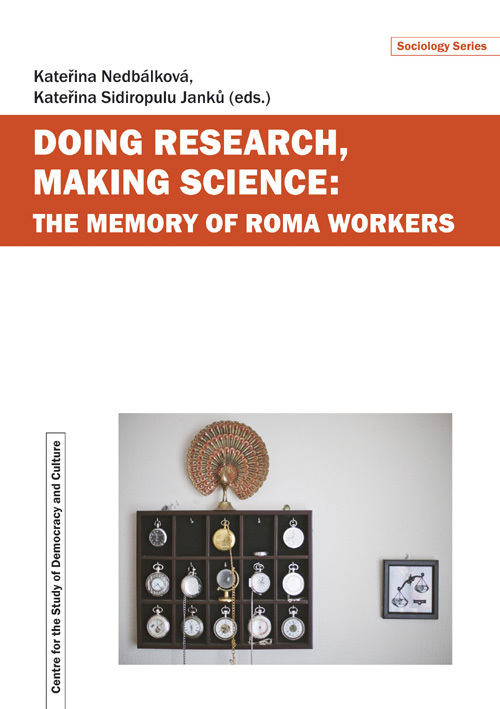 This is a book about researching and discovering in the social science field in the areas of remembering, Roma identity and the working classness. The findings and recommendations that we present here have arisen from the intensive cooperation of the interdisciplinary team of the Memory of Roma Workers Project. It is a collaborative project of scholars from diverse disciplines such as social anthropology, history, pedagogy, security studies, political science and sociology. The book is divided into two parts. The first part, “Researching,” is devoted to more general and holistic questions of the research process (research ethics, finding and formulating research questions) and to concrete research techniques and methods (fieldnotes, interviews, photographs). The second part, “Finding,” presents particular examples of handling both (conceptual and methodological dilemmas and practical techniques) and it does so with examples of empirically located cases from field research (the socially excluded locality of Havířov-Šumbark, the memory narratives of Roma workers, the realization of the exhibition Khatar san? in public space).